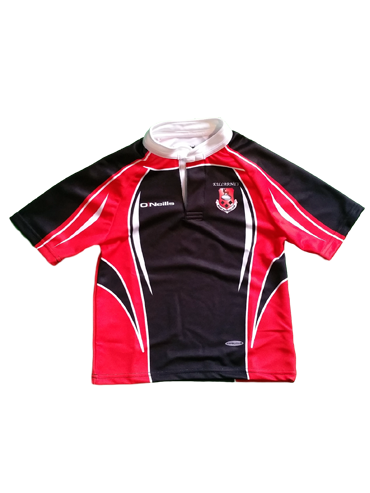 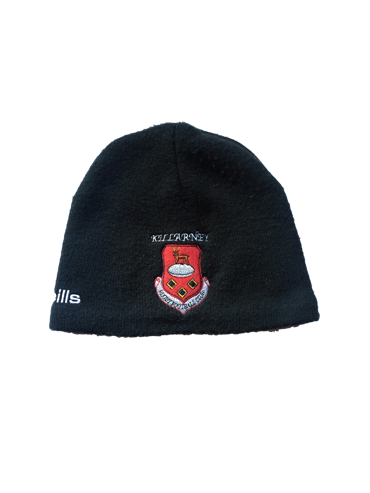 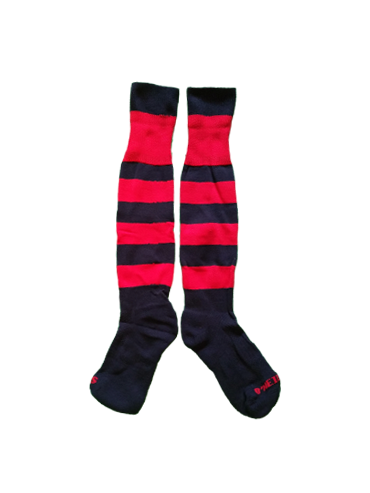 Killarney RFC Club Gear is available for purchase. 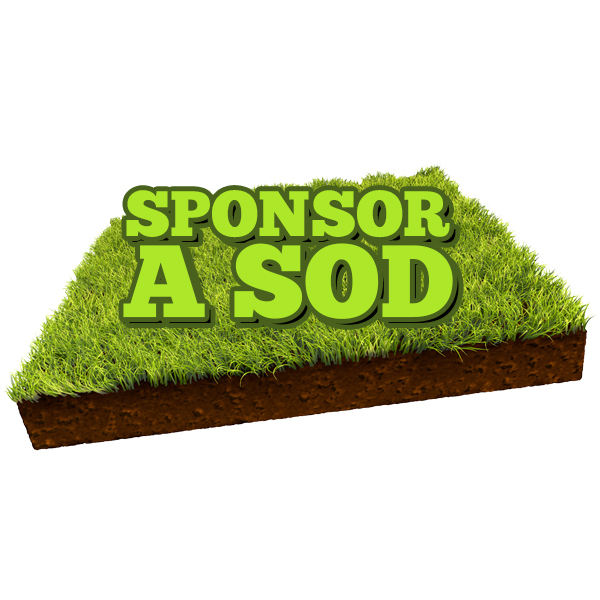 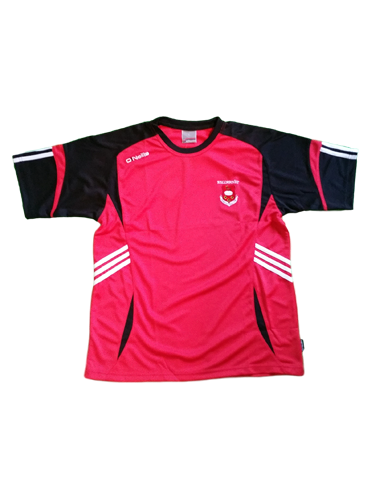 Orders can be placed by text message to Fiona Walsh on 086 8120035 or Anthony Walsh on 086 2465396. 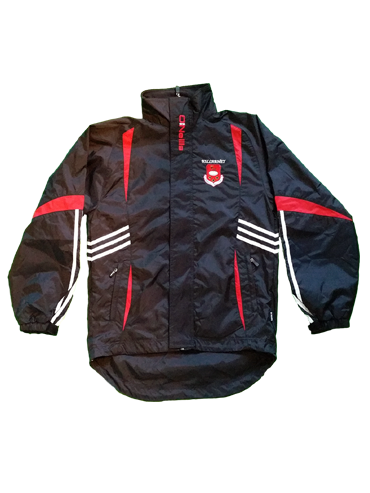 Alternatively you can order items at the Saturday morning sessions. 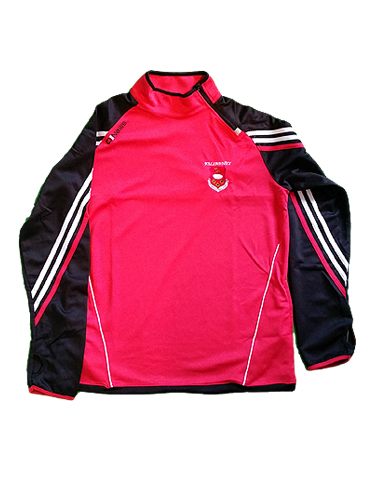 When your order is ready for collection, you will receive a text message confirming and orders can be collected from Walsh Brothers, Killarney with payment made in full upon collection. 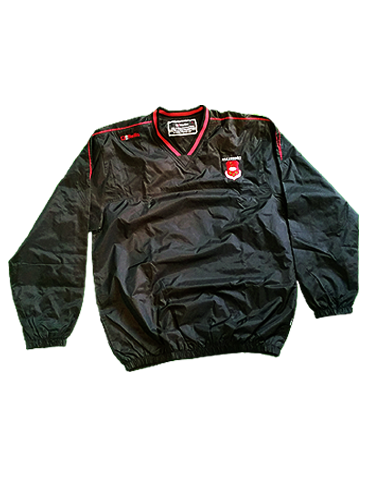 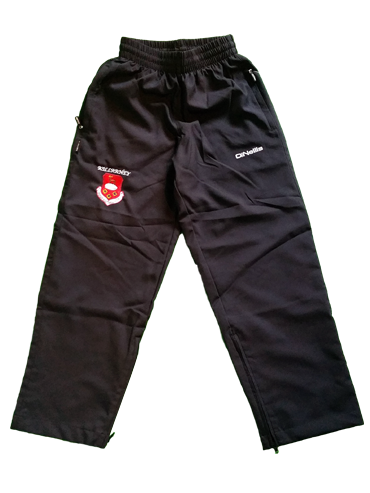 Black, woven fabric with embroidered club crest. 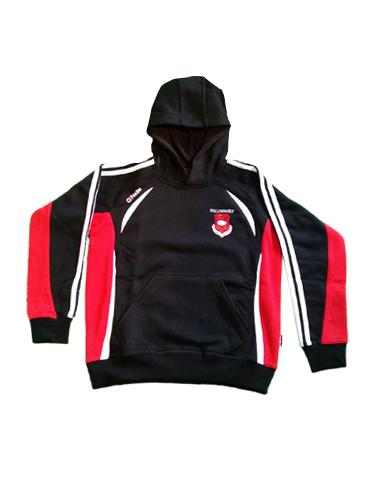 Killarney RFC are offering an Embroidery Service on all gear. 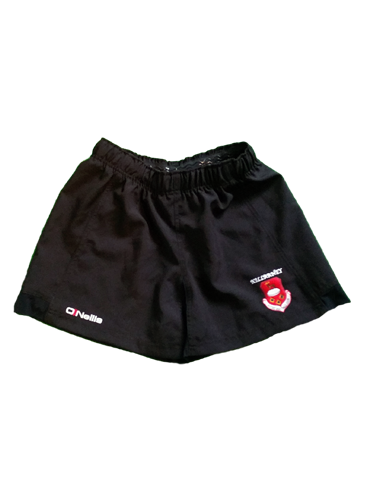 Get your initials on your Killarney Rugby gear for only €3! 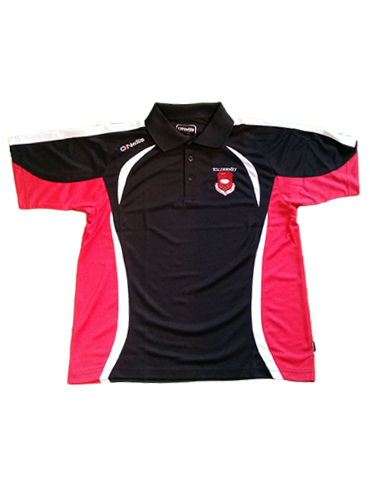 Contact Kevin at Signco, Park Road, Killarney (087-2229868).